In planning an upcoming vacation to Italy, my son, who had been there the year before, said, “you’ve got to try the’ Cacio e Peppe’, the brilliance of this dish is in the simplicity of its three ingredients, pecorino cheese, pepper and pasta.” And so we did and there is no doubt, Cacio e Peppe is unsurpassed in the deliciousness of simplicity. Here was the least common denominator of nature, the skeleton requirements simply, of land and sky. 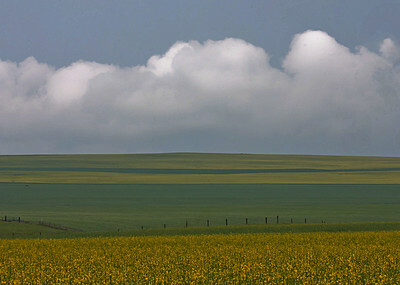 What I think about the prairie is perhaps romantic, but it is an enormously simple-looking space and within all that simplicity, it’s very, very rich, very subtle. (Tousley, 2005). Simplicity is the outcome of subtlety. It is the goal, not the starting point. 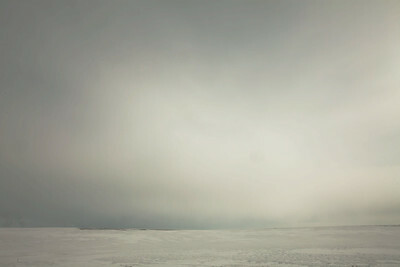 Click on an image below to open a full screen slideshow of my images exploring simplicity. 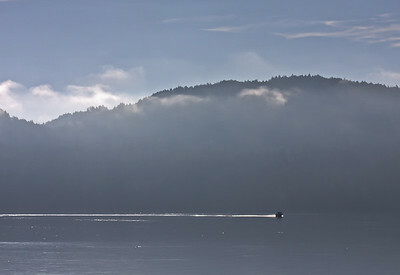 A subtle breath of cloud and mist adds a delicious simplicity to this simple scene from Sooke Basin. Simplicity is the outcome, not the goal. 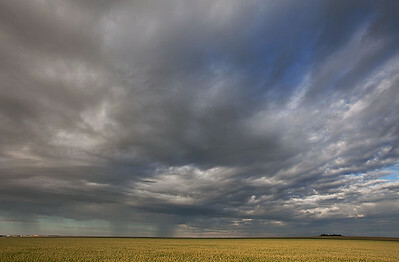 Land, sky and very subtle light, east of Sherwood Park, Alberta. 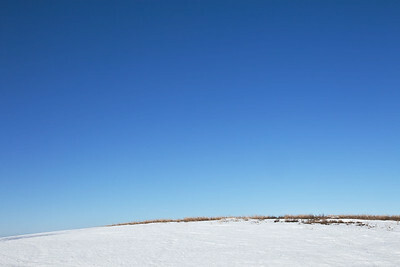 Here was the least common denominator of nature, the skeleton requirements simply, of land and sky. - W.O. Mitchell. 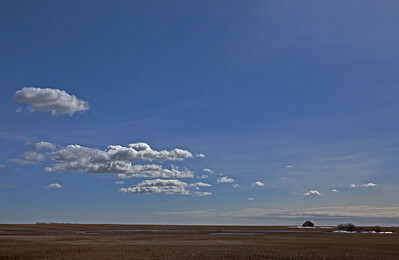 The simplicity of three ingredients, land, sky and clouds. Simple, yet rich. 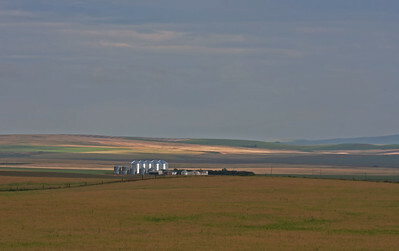 - near Hanna, Alberta. 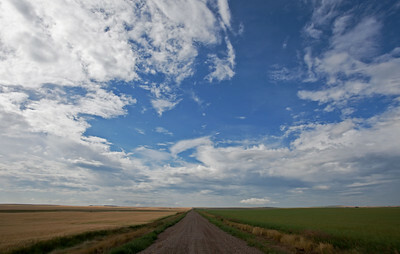 A big sky at Vulcan, Alberta.